Internet has revolutionized the way in which people plan and book travel. Travelers became more comfortable with the idea of doing their own research and travel arrangements without travel agents. According to Michael Strauss, CEO of PASS Consulting Corporation, in 2010, “already more than half of the bookings are being made online in EMEA as well as in North America”. The latest figures from a report by Global Industry Analysts, Inc estimate that the online travel will reach US$533.8 billion by 2018. With 86% of the search engine market share, Google is beyond all doubt the leader of the search engine market. What’s more, wherever Google sees profits, Google goes and people follow. The firm has history on encroaching on other’s territory as shows its excursion on mobile phone industry with android or the social media with Google+. Based on a series of strategic acquisitions Google is surely making its way to the travel industry. ITA software & flight search: In 2011 Google acquired travel-information company ITA Software Inc. With the launch of Google Flights, the mega search engine has now officially unwrapped its first ITA Software-powered flight search tool only for domestic flight and some international flight departing or arriving from the US. Google Hotel Finder: “Browse hotel photo galleries, read visitor reviews, and discover the popular areas of the city”. Google launched in the US Hotel Finder Experiment, designed to find “the perfect hotel”. Zagat: Bought in September 2011, Zagat was officially integrated to Google’s locally-oriented services by May 2012. It provides users with ratings and reviews appearing on Google Maps and Google+ Local. Partner or Threat – Where Does the Link Go? What is interesting in this situation is to see the impact of Google’s travel plans on the entire market particularly on the sales part of the travel value chain. One big question is unanswered: where would it stand in the travel value chain? Today, the firm only acts as an intermediary, its products don’t enable users to purchase directly on line, and it is then directly competing with Kayak. It only provides links so users can book somewhere else. Is this connecting travelers to the travels providers or to travel agencies? As we can see the search engine takes the best from both world and let users decide whether they go with online travel agencies or with the supplier directly. Most of all Google is not turning his back on his advertisement model and the revenue that both sides drive. 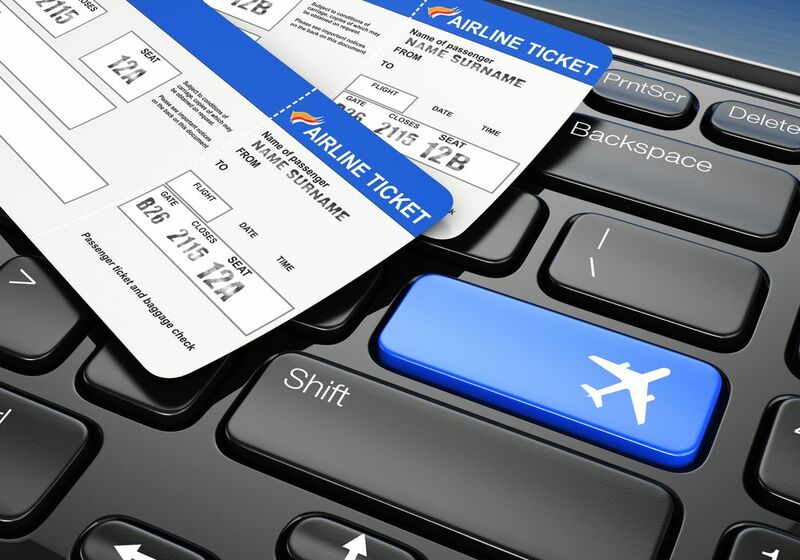 Travel Industry – Technology Revolution? Google is one step away to be an online travel agency on its own: add the book online option and it will then compete with OTAs like Expedia. Google combines expertise in dealing internet traffic/e-commerce and has the capabilities and resources to be the operator from outside who could take over the industry. Officially the company stated that “the acquisition will benefit passengers, airlines and online travel agencies by making it easier for users to comparison shop for flights and airfares and by driving more potential customers to airlines’ and online travel agencies’ websites. Google won’t be setting airfare prices and has no plans to sell airline tickets to consumers”. Google has big power but “great power brings great responsibility”. Travel-industry companies already complain of Google through its control of the search market is abusing its power. The arrival of the firm in this industry could definitely energize competition and innovation, Google is consolidating all products travel related that could, with the right technology greatly ease the life of consumers. After all, “Two thirds of customers in 2009 complained that the online offerings were not clear and comprehensive”.